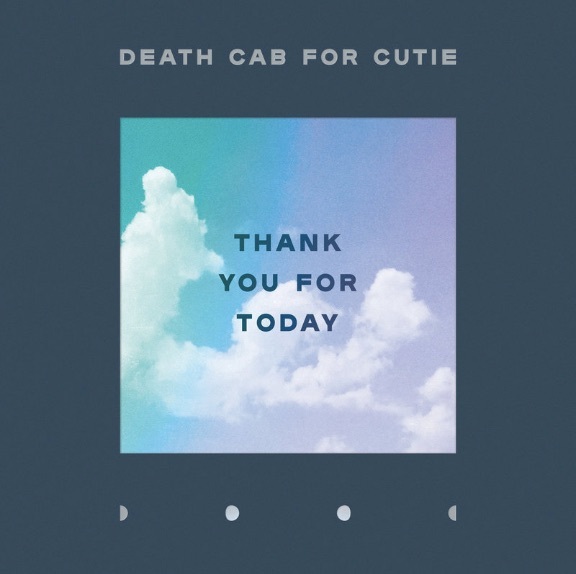 Listen to Death Cab for Cutie's new album "Thank You For Today"
Death Cab for Cutie release their new album, "Thank You For Today," on Friday and right now NPR is streaming the whole thing. It's a gorgeous, cohesive, and fresh collection of soulful songs brought to life with startling arrangements and dazzling production. I'm proud of my friends. Have a listen! And in case you missed it, below is the video for the first single from the album, "Gold Rush," featuring a sample of Yoko Ono's "Mindtrain."